Please do not tell me it happened, AGAIN!!! Another black man. DEAD. Another white cop. SHOOTER. I am so tired of crying. I am so sick of these stories. I am starting to become numb. How many more black males have to become a #hashtag before we see some real change? This story. I cannot even bring myself to read about it. All that I know about the story I have learned from Twitter. And I still do not know the whole story. Nor do I want to. All I know is that Walter Scott was black. Michael Slager is white. Walter Scott is dead. Michael Slager killed him. Walter Scott was running for his life. Michael Slager fired fatal shots from behind. I have heard that Michael Slager said Walter Scott tried to take his taser. I have heard there is video of Michael Slager attempting to plant the taser beside Walter Scott. I have no idea why or how Walter Scott and Michael Slager came into contact. I have no idea how this incident started. But I know how it ended. Another black man, dead and the culprit is one who took an oath to protect and serve. It is not that I do not care. I do. I just do not want to know what happened and I definitely do not want to see it. As a writer, I am very visual and it is hard for me to shake certain images sometimes especially images that are disturbing. I know enough. My mind knows enough and I am doing all that I can to prevent the image of Walter Scott running and falling as bullets pierce his body from running rampant in my head. As much as I want to avoid the talk of it, I know I cannot. I have got to do something. I want to do something. But I do not know what to do. Sure, I can organize a protest. I can organize a roundtable discussion. I can stir the pot. But will any of this be effective? We have been protesting, discussing and stirring since 1991 when Rodney King was beaten like a rag doll. I am frustrated because I do not know what to do. By nature, I am a fixer. I try to fix everything. Weary minds, broken hearts, unhealthy bodies, wayward children, difficult relationships, reduced bank accounts. You name it. I have probably tried to fix it. But I do not know how to fix this. Seriously, how do you get a percentage of white cops to stop using a percentage of young black boys and men as target practice? HOW? What is the solution? Last year I wrote about how I have NEVER been afraid of the cops(https://kassienetteskorner.com/2014/08/14/i-have-never-been-afraid-of-the-police/) until now. In August, I was struggling. My feelings were all over the place. I was up. I was down. I was sad. I was mad. I was disappointed. I was hopeful. The one thing that was consistent was that I was disturbed. It was too much then and it is too much now. As I am typing this, a thought came to mind. It is going to take cops stepping up to the plate saying enough is enough to see some real change. I get the “fraternity” of the profession but wrong is wrong and it is time for those who serve us to say this. I really believe the key is police policing the police but that must be done by police who are fully committed to the oath they take. For now that is all I have but trust that even if I am not “saying” anything about these incidents, my wheels are always churning. I have never been one to just sit around and do nothing. And I am not about to start now. Even if I do not know what to do. All I know is that me doing nothing is not helping the situation. You sitting around not doing anything is not helping either. It is time for us all to step up to the plate. Our black males NEED us. ALL OF US. 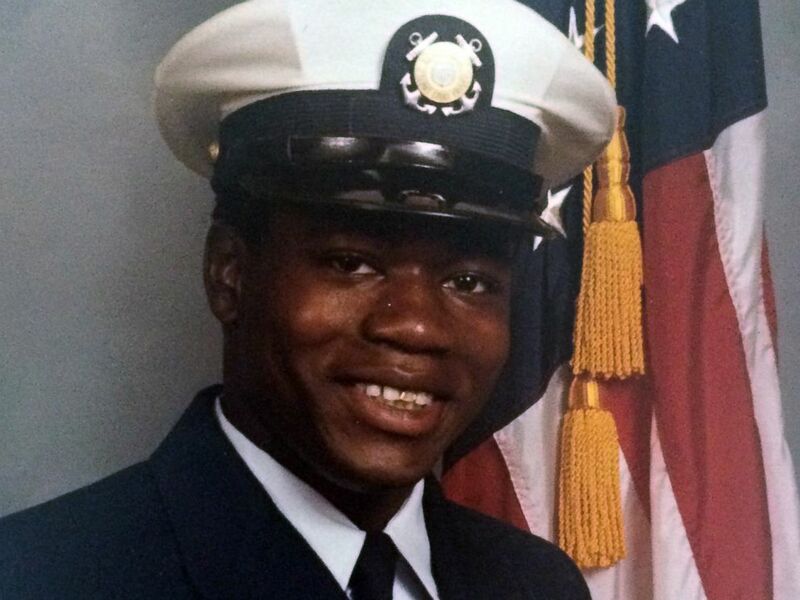 Rest in Peace Walter Scott.